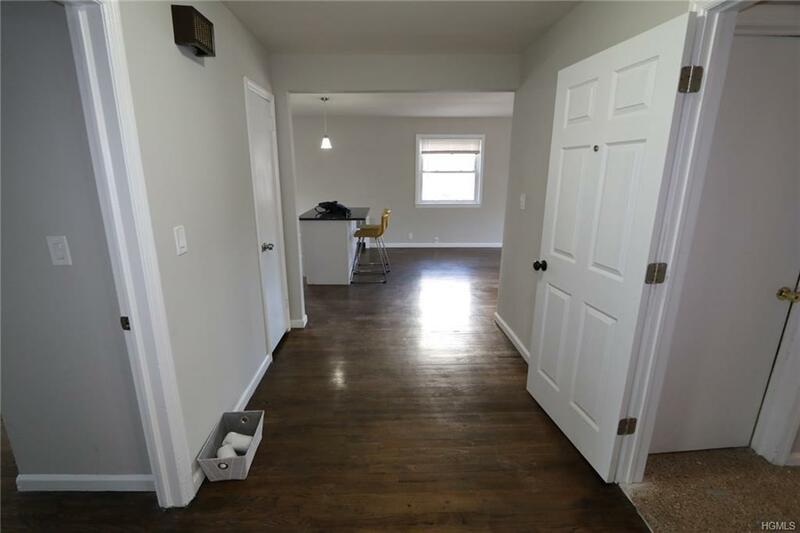 Renovated Legal 2 Family home with two 3 bedroom/1 bath unit and a bonus basement level 1 bedroom/1 bath with kitchenette. 2nd Floor occupied and renting at $2500/mnth. 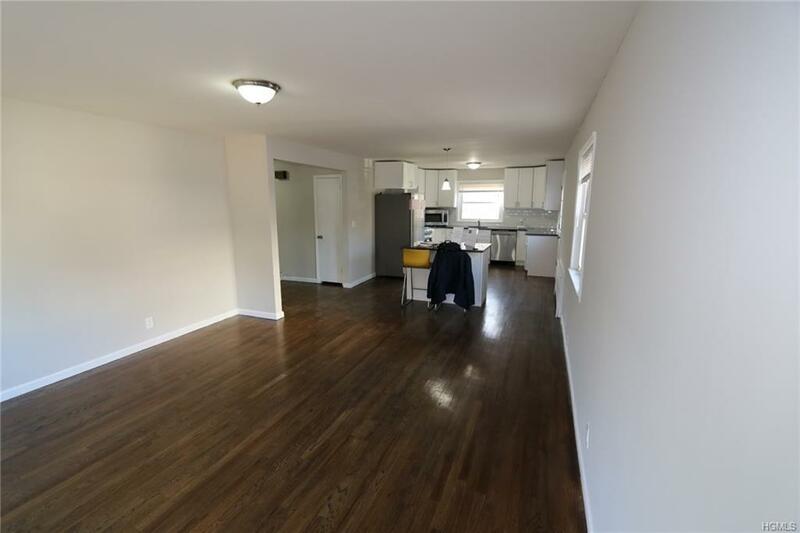 Hardwoods throughout, new roof plus many upgrades. 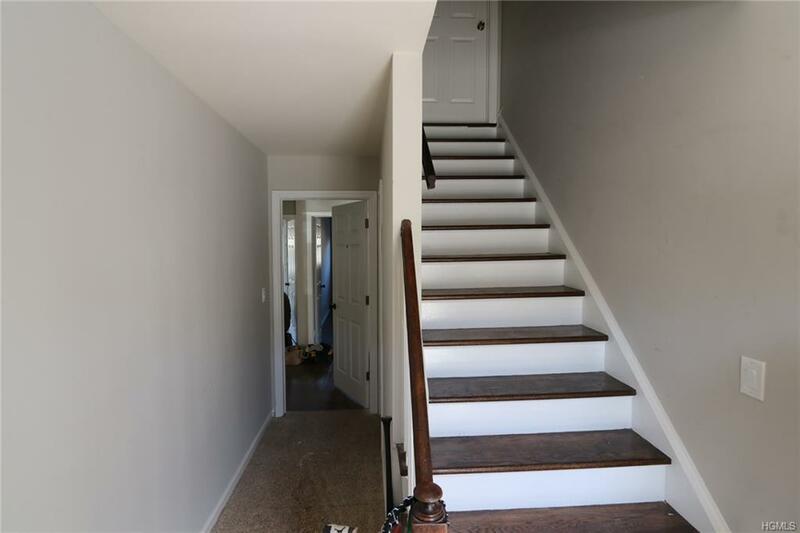 Basement bonus area with 1 bedroom/1bath and private entrance. 1 Car garage and driveway and parking available. 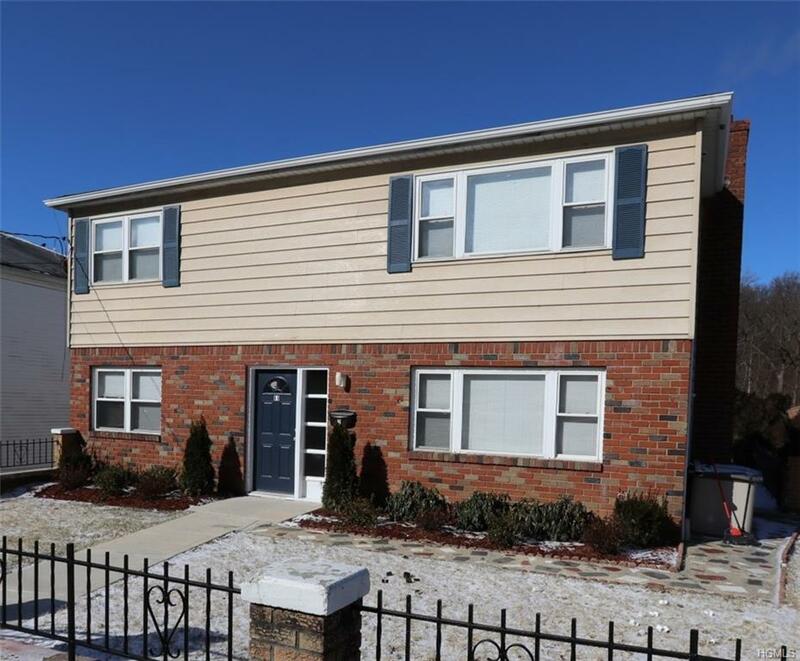 Listing courtesy of Anthony Dunphy of Charles Rutenberg Realty, Inc..